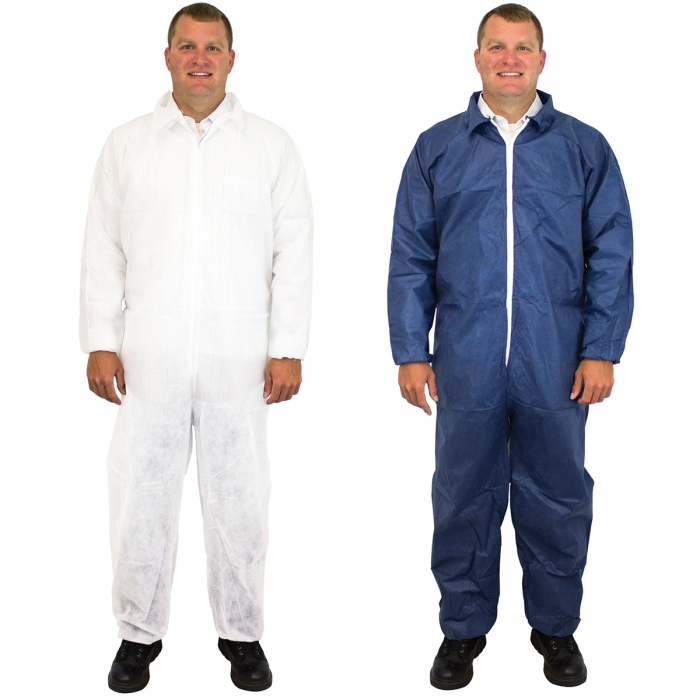 WellCare polypropylene coveralls provide an effective, low-cost garment solution that protects against dry particulates such as dirt and dust in the workplace. They are lightweight, breathable, comfortable and can be used in a variety of settings such as hospitals, food processing plants and general industrial applications. 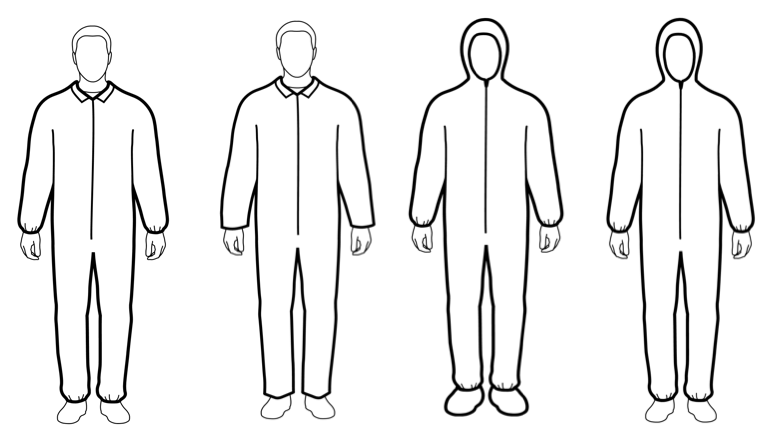 WellCare microporous coverall protects against non-hazardous particles, light liquid splash and aerosols in the workplace. The comfortable properties allow them to be used in a variety of settings such as hospitals, food processing plants and general industrial applications.